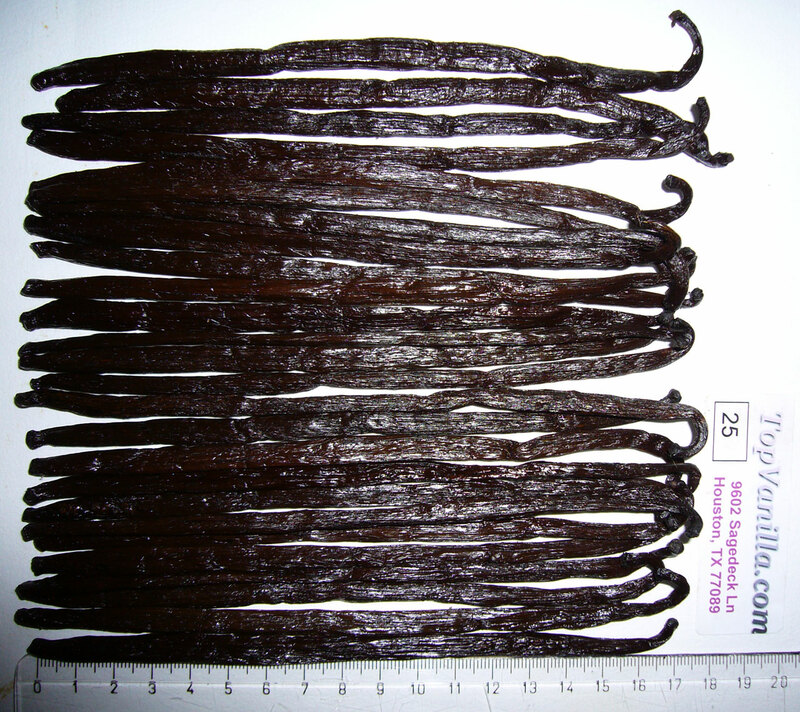 Vanilla beans reviewed: 25 Grade A Madagascar planifolia. 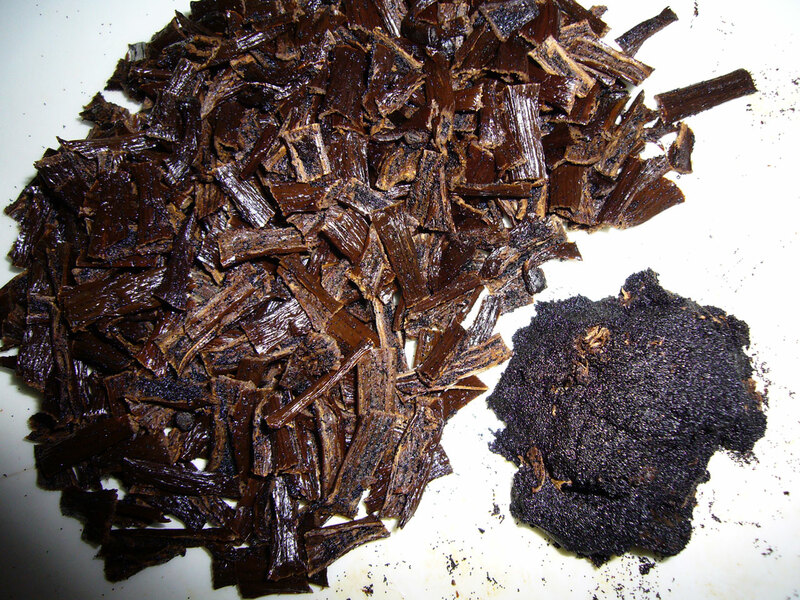 Cost: TopVanilla.com sent beans for this review. Brent, the Executive Chef at the Woodlands Catering Company, recommended TopVanilla.com using the contact form. 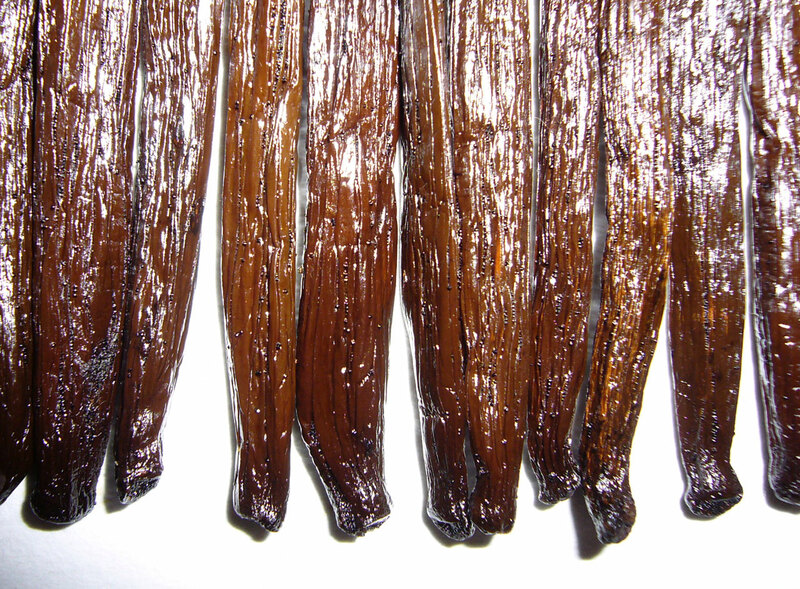 Our Vanilla beans comes from the North East Coast of Madagascar. The Sambava Region. We have a local inspector who checks the quality of the beans before they are shipped to us. — Haja, email, April 2, 2008. The beans arrived super fast. They were vacuum packed. 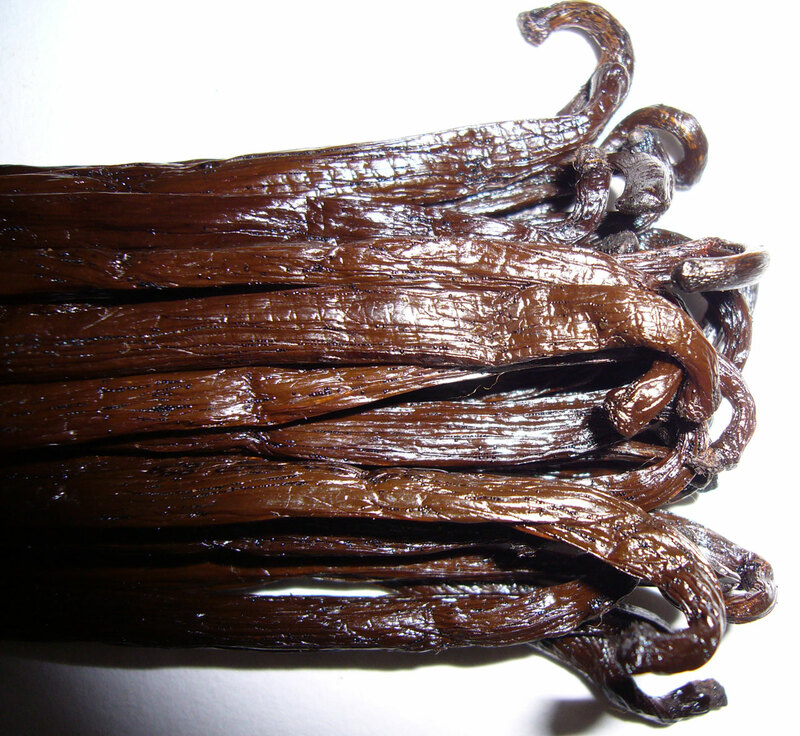 TopVanilla.com’s beans are oily and black to black-brown. The beans are longer than advertised, none of the beans reviewed are under 17 cm (~6.7 inches). 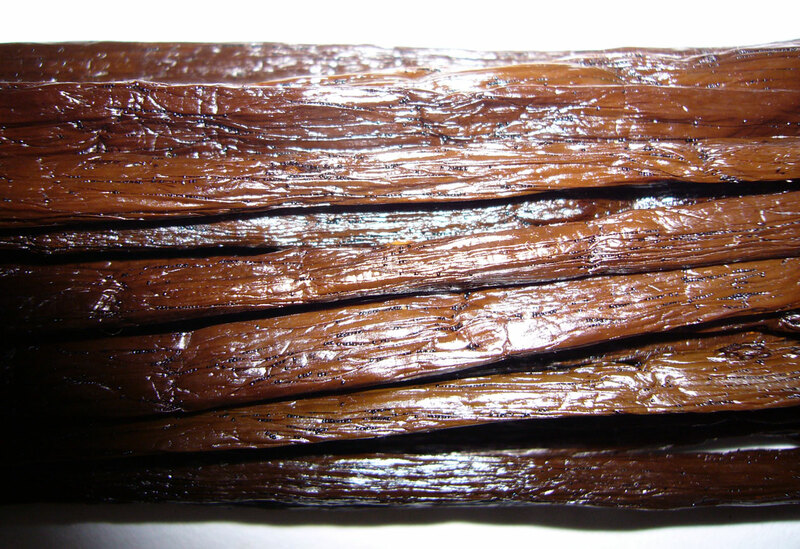 The skin is extremely soft and supple. The beans are very flexible, to the point of being a bit floppy. All the beans are moderately plump; none are thin, scrawny, or flat. I could make out tattoos on about half of the beans. The beans have a strong, bright, and spicy Madagascar aroma. The aroma is very strong — room filling. A high yield of rich, velvety caviar. I sampled some of the beans in a custard. They have a rich, traditional Madagascar flavor. 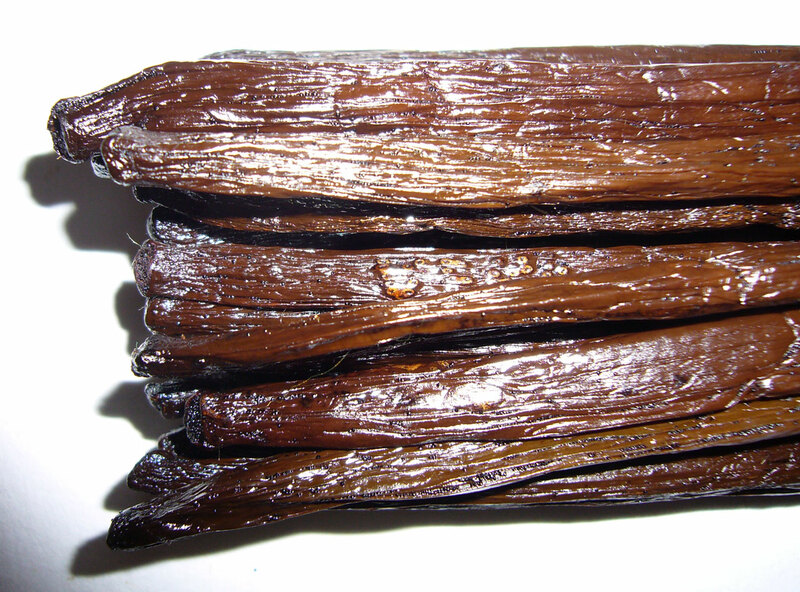 At less than $10 for 25, these are very reasonably priced Madagascar vanilla beans. I’m always a little wary when it comes to buying stuff online especially when its not a company that I can’t go into the store should something go wrong. 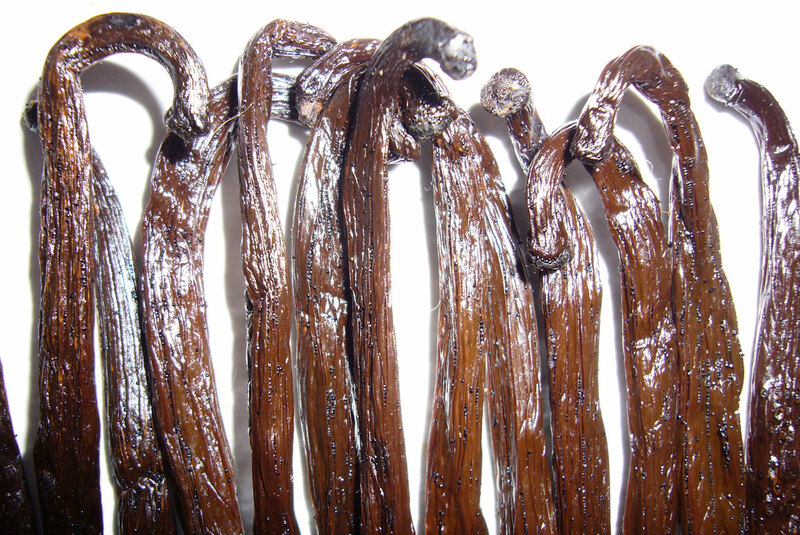 I guess what I’m asking is…will i receive what I pay for…I bought 2 madagascar vanilla beans from Walmart for $20 and I’ve never used them b/c I don’t wanna waste them! Usually when something sounds too good to be true it is so I’m just worried this is one of those cases. 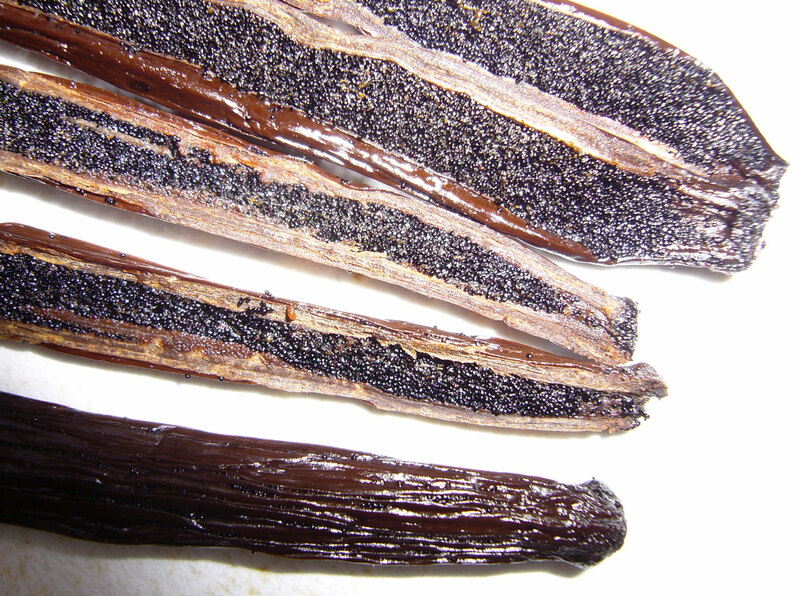 And since you seem to really know what you are talking about how much vanilla bean would I use in a vanilla cake. The whole thing or 1/2 or 1/4th I’m just not sure… i don’t want it to be too strong. Thanks so much in advance for your answer.